The misconception of wealth is that money is the only way to have wealth. When in fact wealth just means to have an abundance of, now that can be whatever you decide it to be. We all would like to have a boat load of money to have in our possession but without proper awareness that money can easily dwindle to nothing. So we should decide what do we want an abundance of? Knowledge, spritual health, physical health, money, friends, hobbies and the list goes on. My goal is to become knowledgeable in becoming financially free. I want to learn the ins and outs in how to diversify cash flow. The goal is to aid and assist those who are having a hard time staying afloat in life with medical bills, mortgages. tuition and more. 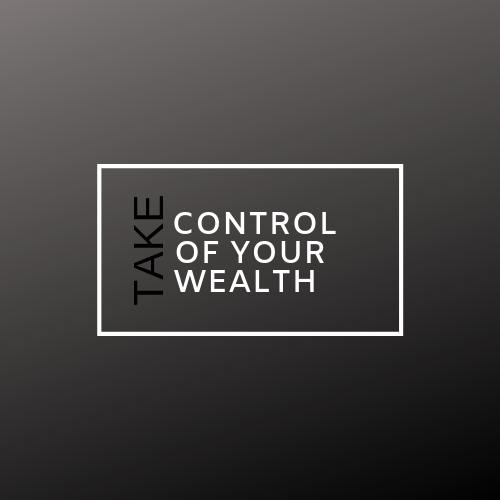 Wealth control is about taking responsibility of your situation to make improvements to give you an abundance of. My neighbor is obsessed with health so she gets u at 4 o’clock every morning for a jog. She decided one day to take control of her health and become active consistently. Ask yourself where do you need to take control of your life? what do you want more of? The only way to achieve this is by making up your mind that you can get it. Stay consistent to your dreams take action daily to a better wealthy you. All is possible if its humanly possible. 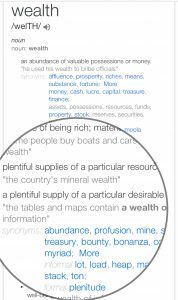 So what is your subject of wealth, and how do you plan for success? I want you to stay positive, set goals, write down your goals, celebrate small wins! Goal setting will be addressed through blogs and conversation works so stay tuned if you want to take control of your wealth!